Chef David says that if stress goes on too long and unchecked, it promotes apathy. When you have employees and cooks that don’t care, it absolutely affects the guest and they get a subpar product for sure. 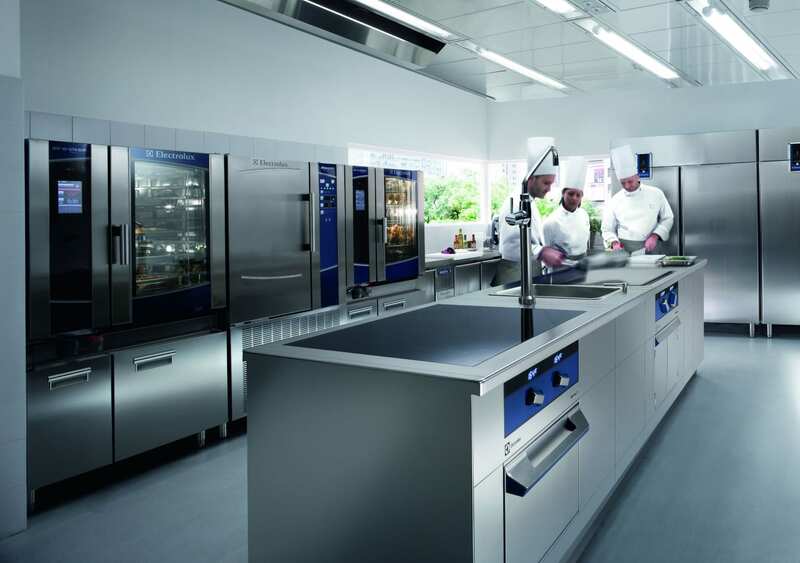 Electrolux champions the changed kitchen by relieving unnecessary stress in every day processes and improving workflow, creating a happier and calmer working environment. Like in any professional environment, once you develop a lack of interest, enthusiasm, or concern then there is a direct reflection in your work results. Chef David notes to slow down the pace, communicate and focus to alleviate the “crush”. But in the heat of the moment(s), he does like the excitement of different challenges daily. 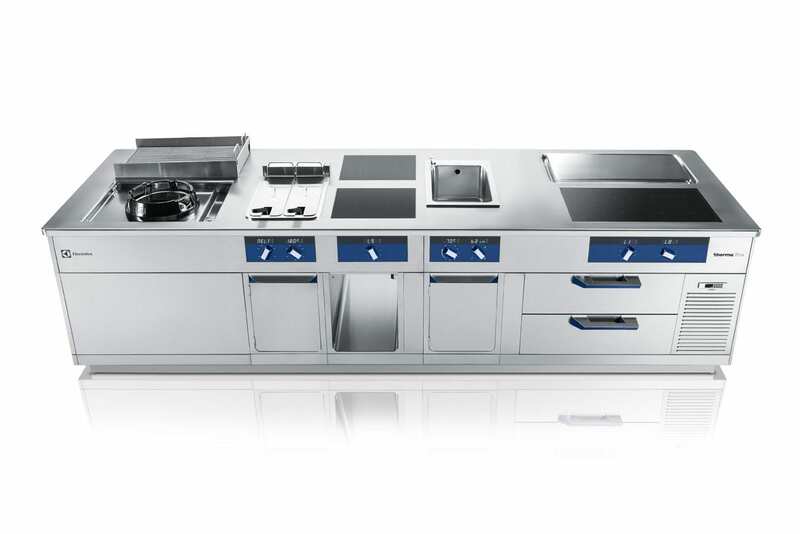 Electrolux is the world’s only single brand producer of integrated full kitchen solutions. Making your life easier and better by developing the right tools to fit your needs. The Made-To-Measure (M2M) is an example of a completely customizable suite made to fit your exact needs to help alleviate stress and allow more time to be creative.